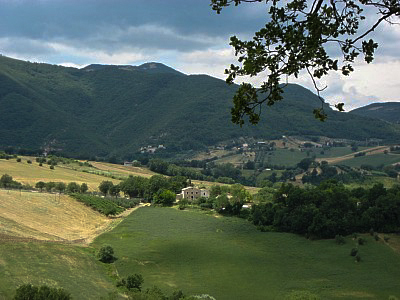 Monastero di Favari is an historic house with its own adjoining chapel, dating from the 17th century. Recently reborn after a sensitive restoration, it sleeps 12-15 and is available to rent for private family holidays, weddings, events, courses and photoshoots. 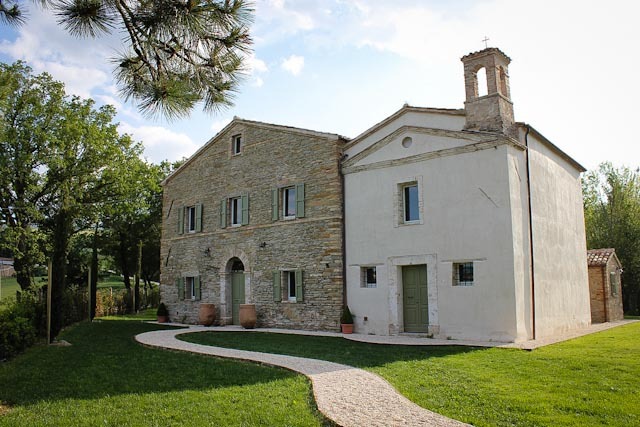 Discover the history of this beautiful country home, set in the foothills of Monte San Vicino, with 360 degrees of classic Italian country views, in the heart of the Verdicchio wine region. 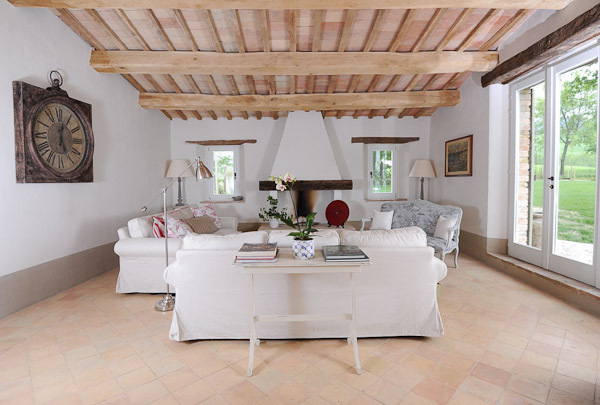 Enjoy this soulful house in it’s ‘bel posto’ – the perfect place to relax, contemplate, enjoy fine food and wine… As the Italians say – “dolce far niente” – the joy of doing nothing. Discover the charms of Italy’s hidden gem: A beautiful region free from mass tourism allowing you to experience real down-to-earth Italy and understand the true meaning of “la dolce vita”.